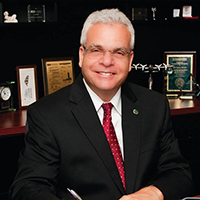 TAMPA, Fla. – The University of South Florida is the nation’s fifth leading public university in generating new United States utility patents and ranks 12th among universities worldwide in this key measure of innovation, according to rankings released Tuesday by the National Academy of Inventors (NAI) and the Intellectual Property Owners Association (IPO). With 116 new utility patents issued in 2017, USF continues to stand with some of the world’s most prestigious institutions in the highly competitive arena - including innovation powerhouses such as the University of California System, Massachusetts Institute of Technology, Harvard University and Stanford University. On a global scale, this is the eighth year USF has ranked in the top 20. 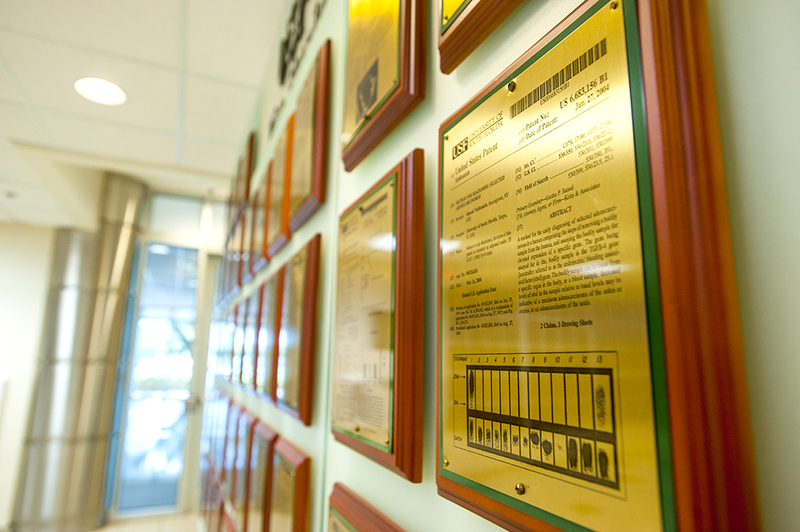 USF earned two more patents in 2017 over its previous record of 114 in 2016. USF was first among Florida’s universities, which collectively ranked highly among the world’s centers of academic invention. The ranking is the latest marker of success for USF’s efforts to translate academic research into new technologies, medicines and products and has fueled the university’s growing national and international reputation. The rankings coincided with Tuesday’s start of the Times Higher Education Young Universities Summit at USF, which is drawing scores of academic leaders from universities around the world founded during the last 50 to 70 years. USF is the first North American university to host the prestigious summit. USF’s rise up the patent rankings comes through strategic and dedicated support for building an integrated technology transfer effort. 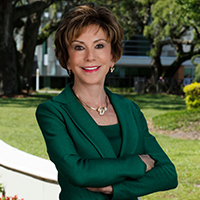 In addition to supporting a vibrant research environment, the USF System provides faculty, students and staff with institutional support to patent and license their inventions; gives faculty members credit in the tenure and promotion process for inventions and creating startup companies; and provides guidance and early-stage funding opportunities for startup companies. Students and faculty have access to programs such as the National Science Foundation’s Innovation Corps and the USF Student Innovation Incubator to support them as they entrepreneurial efforts around their inventions. USF joins the University of California System, the University of Wisconsin Alumni Research Foundation, the University of Texas System and the University of Michigan as the top American public institutions in the ranking. Other Florida universities listed in the top 100 ranking are the University of Florida with 111 patents; Florida International University with 42 patents; University of Central Florida with 39 patents; and Florida State University with 34 patents. USF researchers have developed systems that easily communicate robot short and long term intentions (e.g., planned movements) to people within close proximity. The novel framework enables robots to communicate a set of short and long term future intentions in a quick, simple and human-digestible manner. 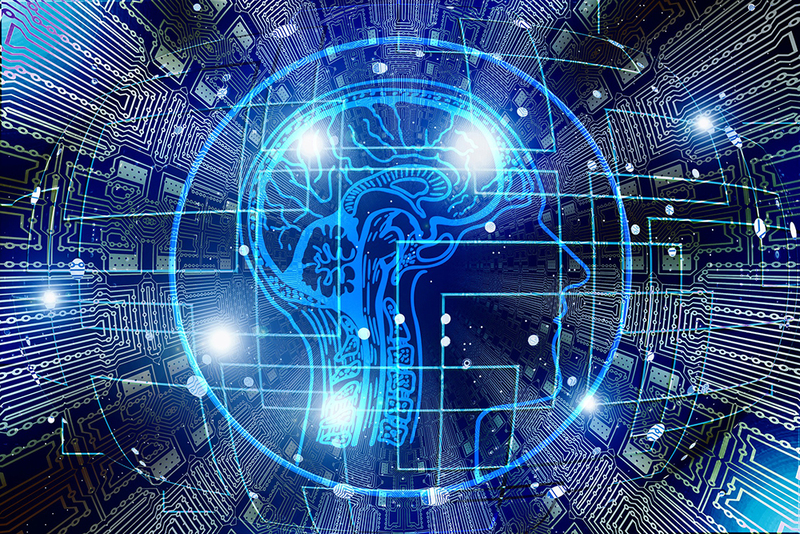 The framework provides users with real-time information regarding a robot’s planned actions and enables people and robots to make collaborative decisions and act synergistically. The invention includes an intention generator that derives a set of possible intentions for a robot based on a task and the robot’s kinetic and dynamic models associated with the task. In addition, an intention interaction component enables humans to influence the robot’s intentions before the robot executes a planned action. This invention can be used in any area where it will be beneficial for people and robots to work side-by-side including manufacturing, agriculture, healthcare, military and service industries. 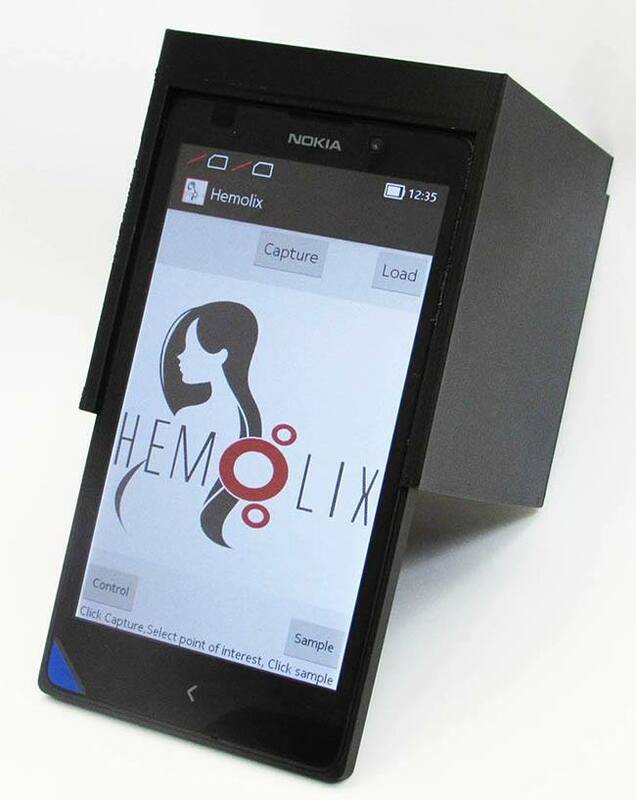 USF researchers have developed a novel mobile application for hemolysis detection. According to the World Health Organization, preeclampsia and its complications are the reason for 25 percent of maternal deaths worldwide in addition to fetal and neonatal death. Preeclampsia can rapidly escalate to a dangerous complication known as HELLP syndrome. One of the ways to diagnose HELLP syndrome is to detect the onset of in-vivo hemolysis - a condition which occurs when red blood cells (RBCs) are lysed releasing hemoglobin into blood plasma. Hemolysis cannot be detected in whole blood because of the presence of cells; therefore, centrifugation and plasma separation are required to assess level of hemoglobin in plasma. There is a need for a technology that can work with just a drop of whole blood and promptly and reliably measure hemoglobin concentration in plasma. USF inventors have developed systems and methods within a mobile application that can cheaply detect hemolysis in under an hour without sample pre-processing. The application uses a camera to determine the level of hemoglobin in plasma based on color. Add-on components may be attached to the phone to hold the sample in place and block unneeded light. USF researchers have developed an ionic co-crystal of lithium for the treatment of Alzheimer’s disease. Recent evidence suggests that lithium may be efficacious for both the treatment and prevention of Alzheimer’s disease. Unlike traditional medications which only address a single therapeutic target, lithium appears to be neuroprotective through several modes of action. For example, it exerts neuroprotective effects, in part, by increasing brain-derived neurotrophic factor leading to restoration of learning and memory. Another neuroprotective mechanism of lithium is attenuation of the production of inflammatory cytokines like IL-6 and nitric oxide (NO) in activated microglia. Recent clinical studies suggest that lithium treatment may reduce dementia development while preserving cognitive function and reducing biomarkers associated with AD. With this in mind, USF inventors have designed, synthesized and characterized a new ionic co-crystal of lithium, LISPRO. LISPRO has been shown to exhibit improved pharmacokinetics compared to current FDA-approved lithium drugs as well as bioactive in many in vitro models of Alzheimer’s disease. LISPRO stands to be a major improvement over current lithium based treatments and may also represent a means of treating Alzheimer’s disease. USF researchers have developed a low cost novel smart material that changes color rapidly without any external energy stimulus. It can be used for many applications from building windows to various displays. No external energy is needed to affect color change. In one application, the material is opaque under normal conditions. When contacted with a certain metal, it becomes transparent in seconds. The use of various materials and chemical concentrations are employed to obtain a variety of intensities and rates of color change. Windows are responsible for 30 percent of the heating and cooling loads in buildings. Thin film coatings on glass with color change capabilities could reduce energy consumption by reflecting unwanted radiation and transmitting needed radiation during daylight hours. This technology may be utilized for commercial, residential, and transportation window applications. In addition, this technology is applicable in optical filters, marine, aircraft windows, toys, display products, and electronic devices. USF researchers have developed systems and methods for co-authentication using multiple devices associated with an individual user. 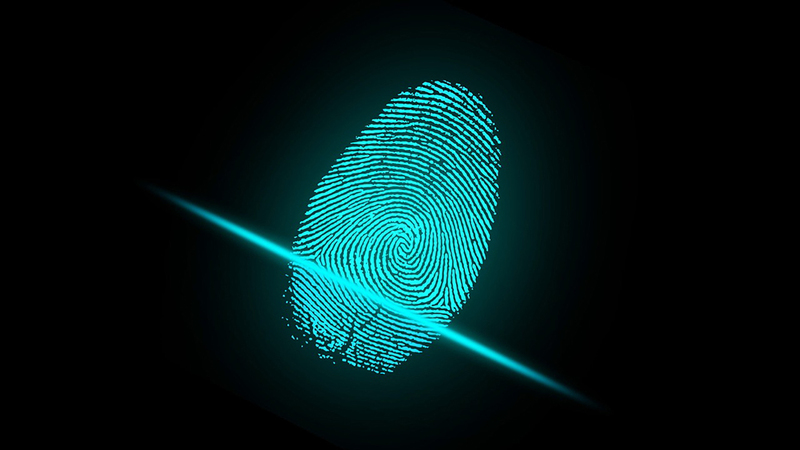 Authentication is a crucial element in a secure system and can be handled using one or more different authentication methods. These authentication categories require a combination of knowledge (things only the user knows), possession (things only the user has) or inherence (things only the user is) factors. USF inventors have developed a co-authentication system and method that comprises an authenticator device and at least two user devices, where the verifier and the user devices can communicate with each other. A first device requests access to a resource, after which the authenticator device can send a challenge to at least one other device associated with the user. The device that receives the challenge sends the challenge to the second device associated with the user. The second device sends a response to the authenticator device. The authenticator device compares the challenge sent and the response received to determine whether or not to authenticate the first device. 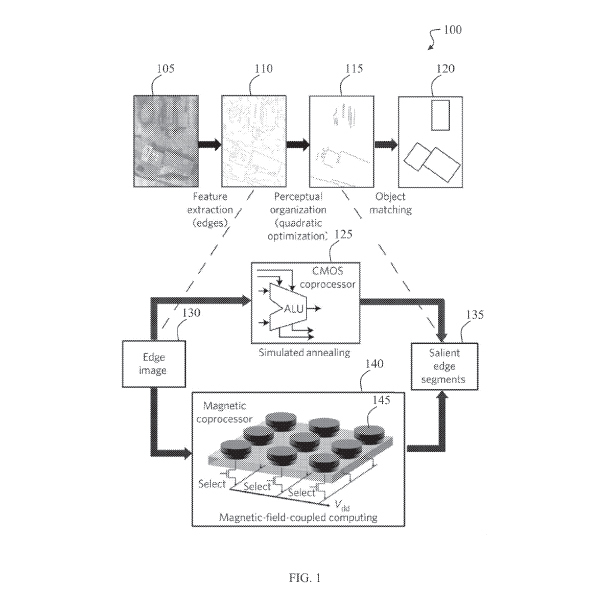 USF researchers harnessed the innate physical properties of nano-magnets to directly solve complex optimization problems with a system of interacting nano-magnets. These optimization problems, called quadratic optimization problems, are computationally expensive for traditional processors and include: object detection, machine learning, systems design, financial analysis, protein folding, and many more. Currently, scientists are looking to quantum computing technology to solve these problems, which requires super-cooling and presents many challenges. This is an alternative that does not require super-cooling. As proof-of concept, USF researchers focused on solving perceptual grouping problems that arise in computer vision, a problem that lies at the core of object recognition problems. USF inventors have developed a physics-inspired computation that maps quadratic energy minimization problem spaces into a set of interacting magnets, so that the energy between the problem variables is proportional to that of the energies between the corresponding magnets. Optimization is accomplished by the relaxation physics of the magnets themselves, and solutions can be read-out in parallel. USF researchers have developed a new method for the management of carbon dioxide. This method may be implemented to reduce greenhouse gas emissions and turn carbon dioxide into useful feedstock. This invention utilizes a catalyst, made from a novel material combination, and solar energy to convert carbon dioxide into a useful chemical feedstock in an energy efficient manner. 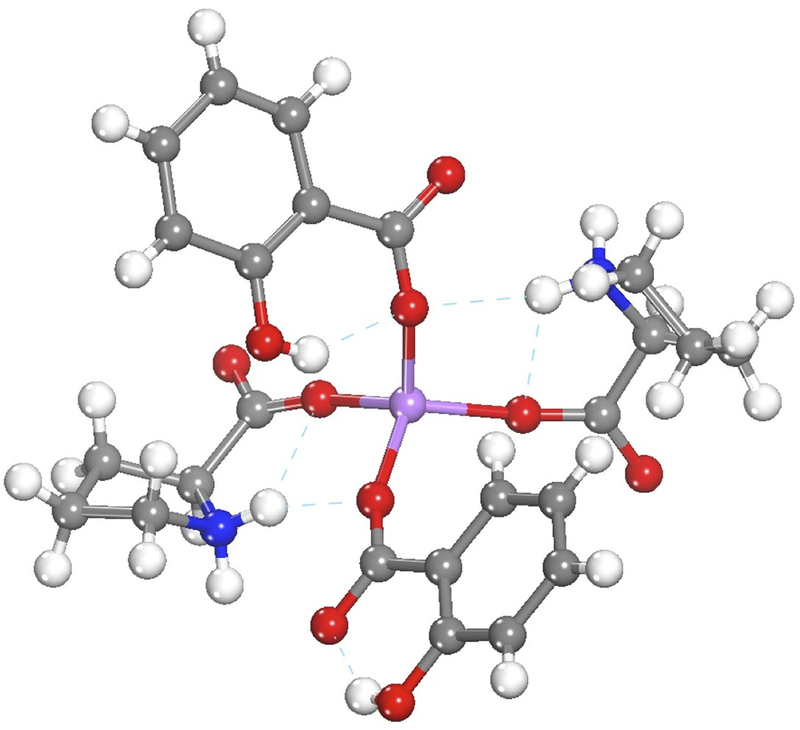 This novel chemical route for the transformation of carbon dioxide to carbon monoxide and oxygen may be incorporated into various industrial processes. The application of this technology would be with carbon capture systems, energy production, and any industrial system that releases carbon dioxide.